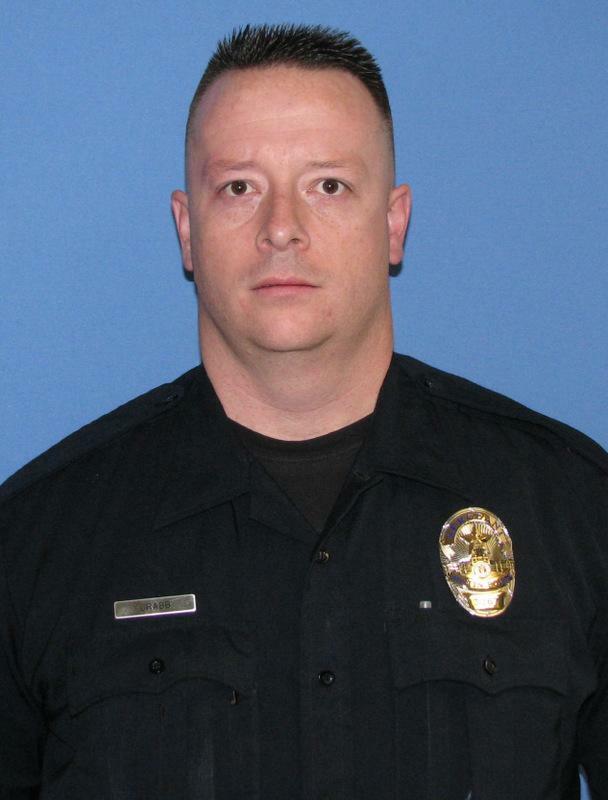 Lt. Clay Crabb was killed this morning in a fatal crash on his way to work. An Austin Police officer was involved in a fatal crash this morning on U.S. Highway 290 near Sawyer Ranch Road. In a written statement, APD identified the officer as Lieutenant Clay Crabb, a veteran officer who began his tenure with the Austin Police Department in 1998 after four years with the San Angelo Police Department. Crabb, 42, was on his way to work when a truck struck the driver's side of his vehicle. He was pronounced dead at the scene. The driver of the other vehicle was not seriously injured. Crabb was awarded 16 commendations in his service including the Superior Service Citation and the Master Peace Officer Ribbon. "The loss of Lt. Crabb is tragic," the department said in a statement. "And APD is asking everyone to please allow his family the time and privacy they need to mourn their loss. This is a great reminder to all of us as to how fragile life is." Update: While Central Texas did not receive another deluge of rain like it saw over the weekend, rainfall Tuesday night and Wednesday morning still created dangerous flooding and driving conditions that forced some road closures, and left Austin’s parks shuttered until at least later this afternoon. An off-duty APD officer died earlier this morning in a collision, according to KXAN. Several low water crossings closed this morning, but as of now, they have all reopened. 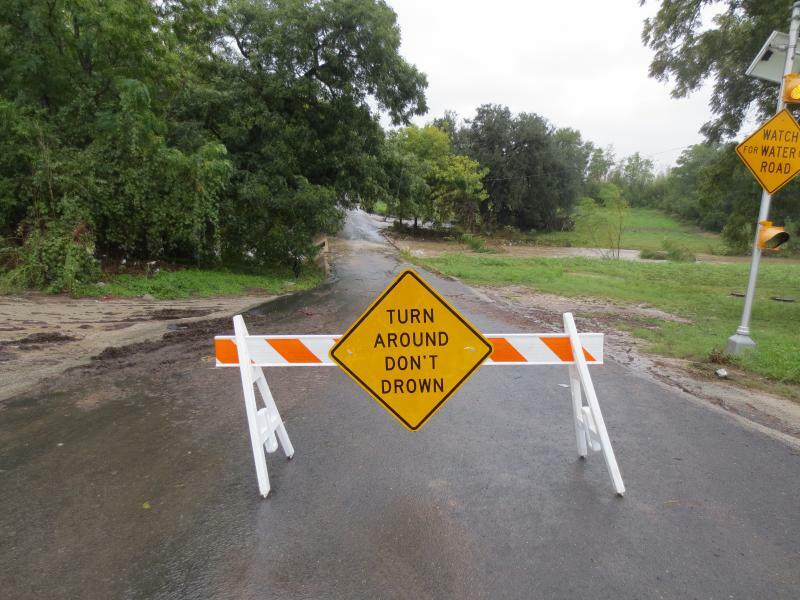 City of Austin and Travis County officials ask drivers to proceed with caution, and urge drivers not to cross flooded roads.